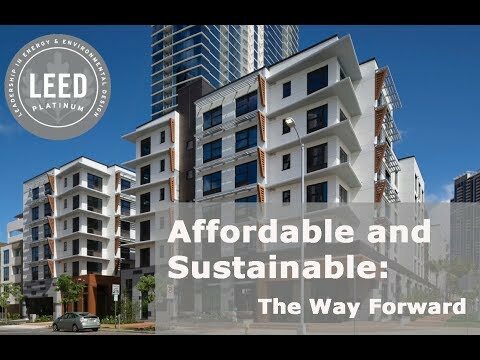 Description: This film features the development Keauhou Lane, a multifamily development marked for affordable housing. It is also a LEED Platinum certified project. The combination is rare, and could be an example of development in the future.